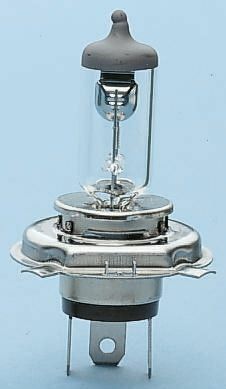 A series of Osram halogen automotive headlamp bulbs. 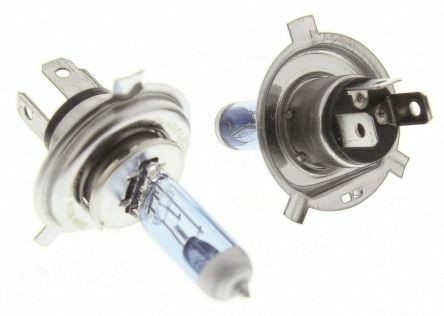 Suitable for various makes and models of cars and vans, making it perfect for your application. 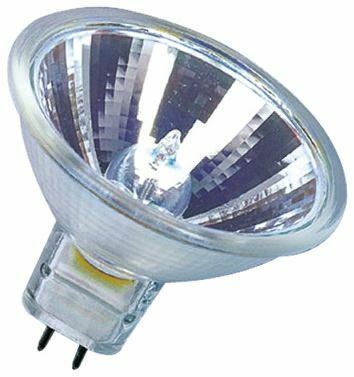 OEM qualityReliableChoice of H1, H3, H4 or H7.